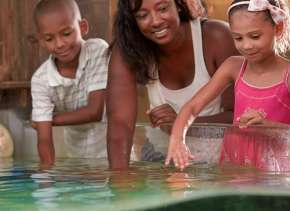 Enjoy these events and activities perfect for a weekend away with your special someone! 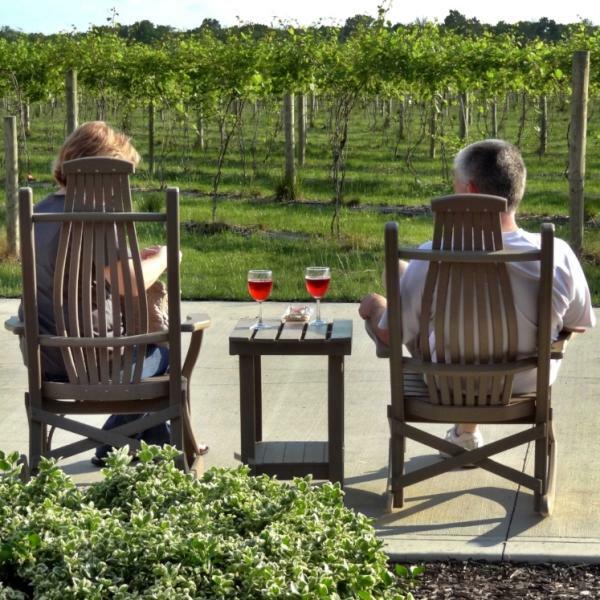 Enjoy a beautiful summer evening with friends listening to live music and sampling Indiana’s best Wine and Beer! Discover over 100 specialty wines and craft brew, and an evening filled with fun, food, and friends. 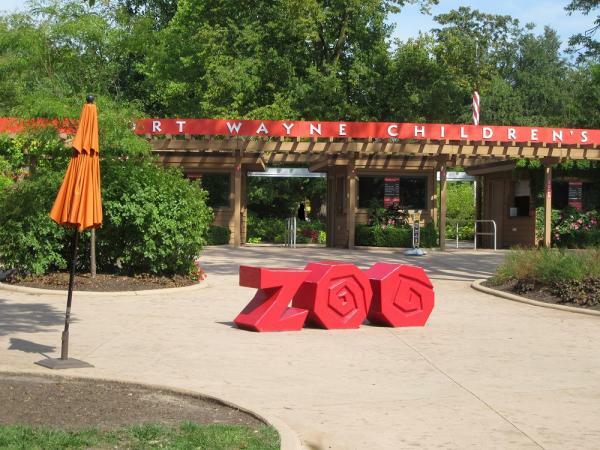 Sample delicious food, beer, and wine from over 40 local and regional establishments as you stroll through the beautiful Fort Wayne Children’s Zoo. Plus, enjoy music from local bands, and, of course, the animals. *Tickets go on sale July 10 at Noon and beware that this event sells out fast. 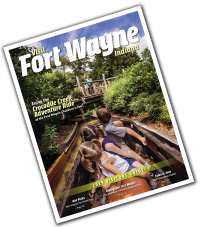 Discover Fort Wayne’s brewery scene with a tour with some of Fort Wayne’s brewery tours. 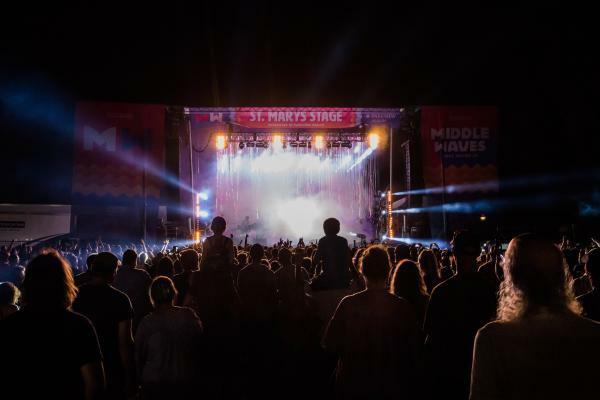 Now, Middle Waves is not solely a 21 and older event, but it is a great festival for adults interested in music, art, food, and fun! Middle Waves will feature three stages with two dozen musical performances by national and local musicians, local food truck and vendors, beverages, artists and culture-makers and wild and unexpected good time at every turn! 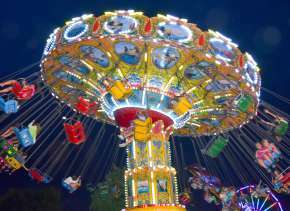 From outdoor concert series to Friday-night-favorites, there are many great summer concert series perfect for an evening activity! 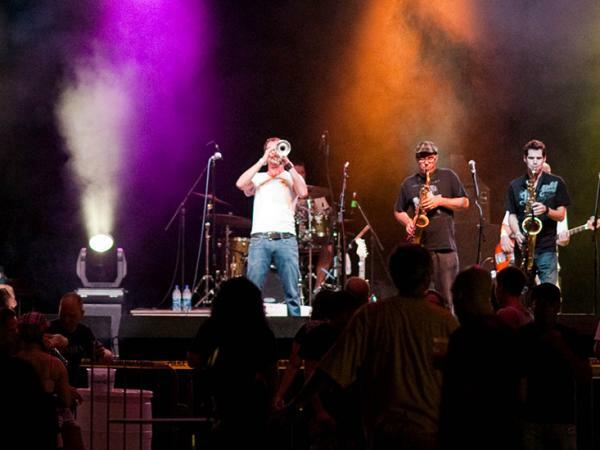 Discover Fort Wayne’s Top Five Summer Concert Series. 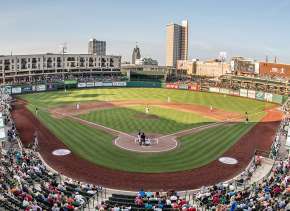 Whether you’re in Fort Wayne for a getaway with your special someone or looking for a fun weekend filled with festivals and events, there’s plenty more to discover in Fort Wayne.